CYNOSURE IS MUSED: Nature's lullaby...!!! Loved both.. poem as well as the sketch !! Would like to know inspiration for the poem..
Inspiration for the poem was I just wanted to describe the sketch in a justified manner...!!! 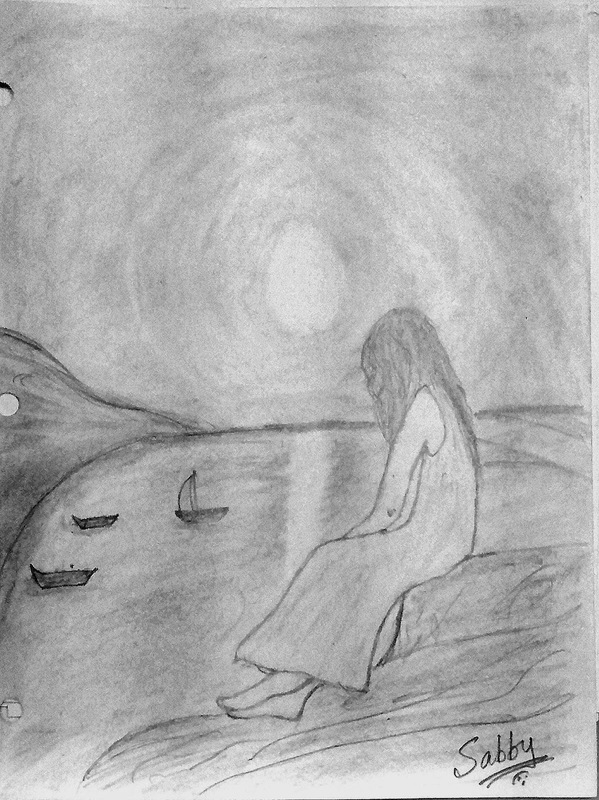 lovely poem and the sketch tooo I too am back now after more than a year .. I too got very busy...how you doing...?? ?